Since 1980, NT Plastics has manufactured food packaging containers for national and private food brands, restaurants and caterers. Most food packaging is made from plastics, and for good reason; plastic extends food’s freshness, provides food safety and protects foods from damage. NT Plastics produces various plastic solutions for foodservice companies and supermarkets including recyclable catering trays, tamper-evident designs, and hinged plastic clamshell packaging. Designed to make your food look its best, our high-quality plastic packaging products offer excellent clarity and secure seals. 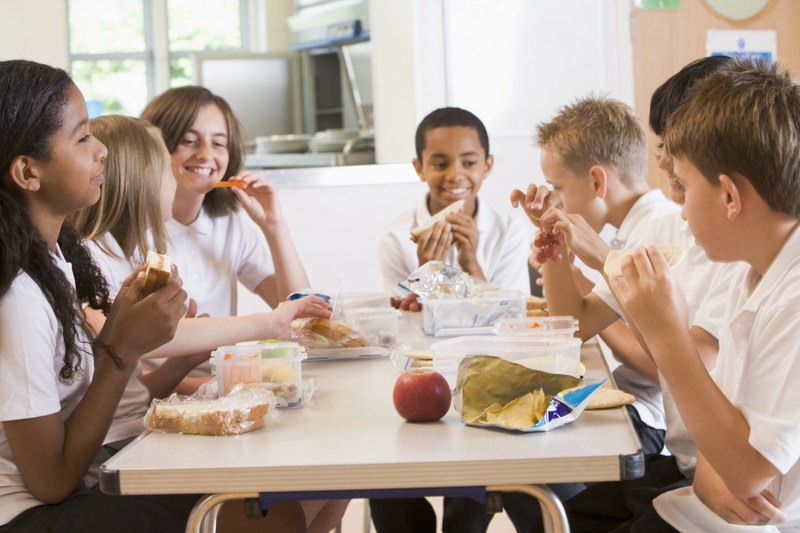 Large institutions, like the Duval County Public Schools, rely on efficient, functional, and plastic packaging that not only serves their purposes well but also cuts down on costs and maximizes profits. We can work with your institution to develop designs for nacho trays and lids, hoagie containers, pie wedges, and more. Our products maximize shelf-life longevity, while also ensuring freshness and quality. 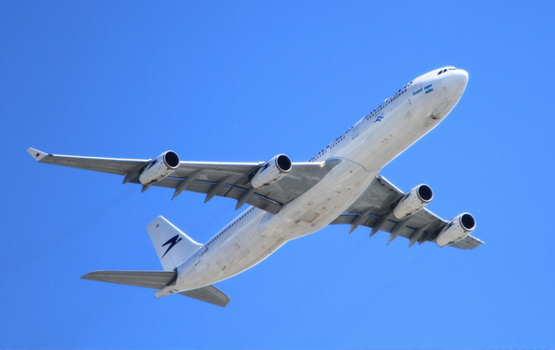 Airlines and other transportation industries must plan for freshness, hygiene, food safety, and weight -- which is why plastic is the most used material when it comes to food service on the move. 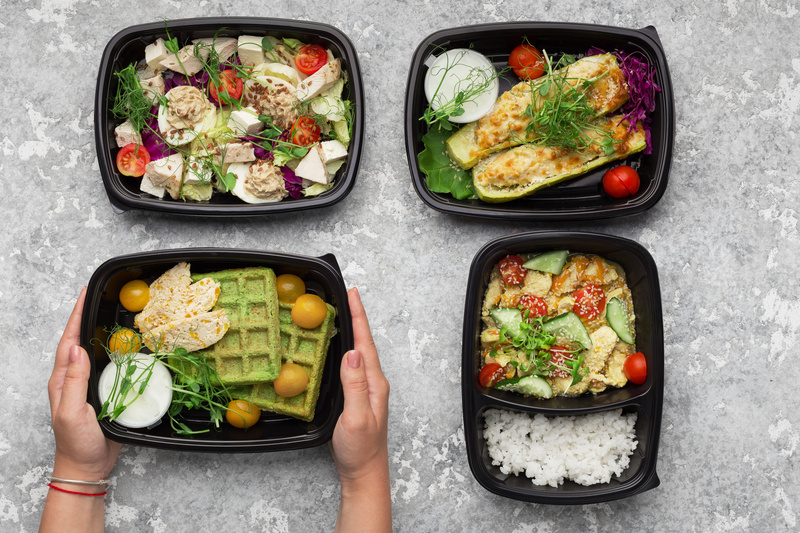 We can produce custom, functional plastic packaging solutions for your company, including storage trays, catering trays, dessert trays, convenience food packaging, and more. Our products are durable and designed to hold up in transit. Are you in search of functional, innovative, custom designed packaging that helps showcase and sell your product? We have a solution for you. Brands that invest in custom designed eye-catching, attractive, primary packaging, benefit from premium shelf space and brand loyalty. In the changing market, the way consumers purchase and experience a brand impacts how it connects with customers. 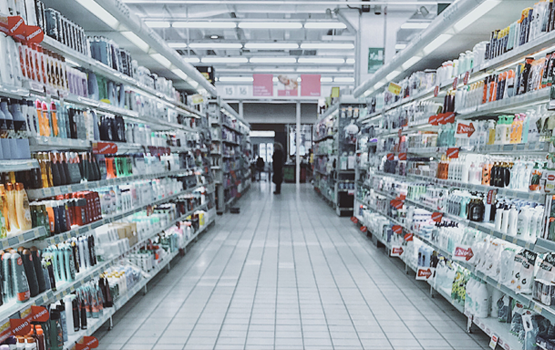 Packaging decisions now must account for the retail shelf in addition to ensuring the packaging is durable enough for shipping to your stores and/or your customers. With over 40 years of experience in plastic packaging and manufacturing. Our team will design, create, execute your project with impeccable attention to detail, on time, and within budget.